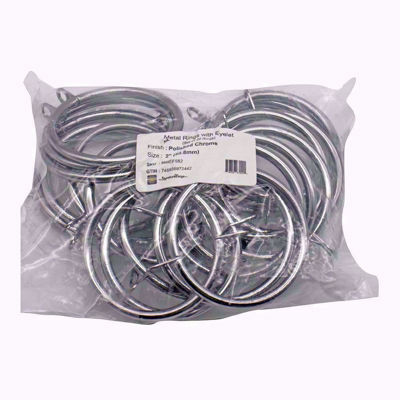 Perfect for hanging curtain rings, bathroom accessories, home décor, window treatments, utility hooks, shower curtain rings, curtains draperies and so on. 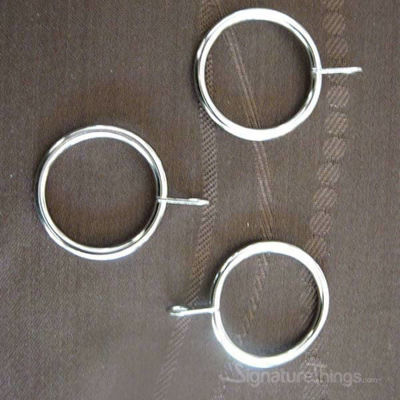 perfect for luxury hotels, restaurant, bar, meeting room, bedroom etc. 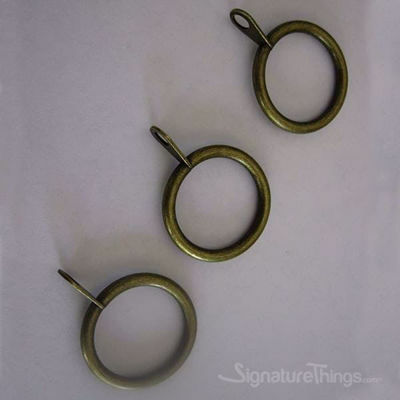 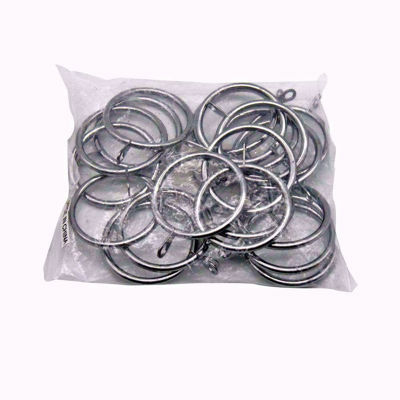 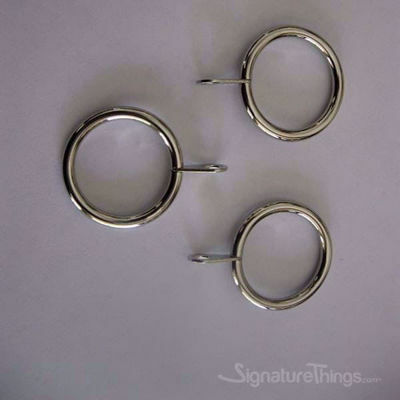 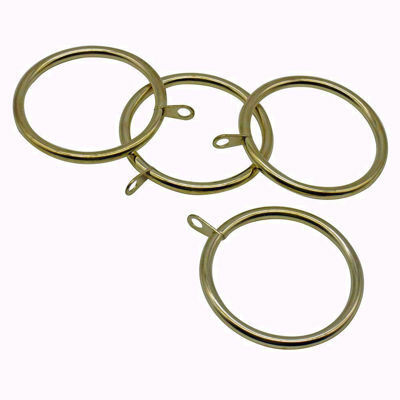 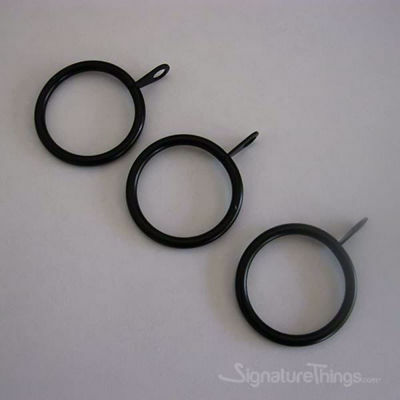 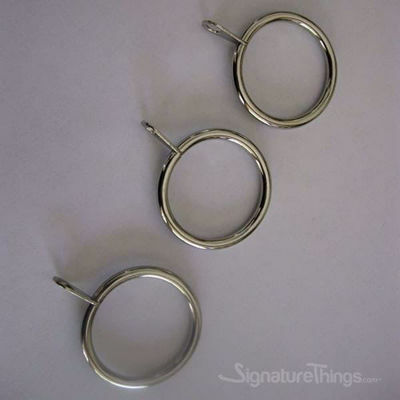 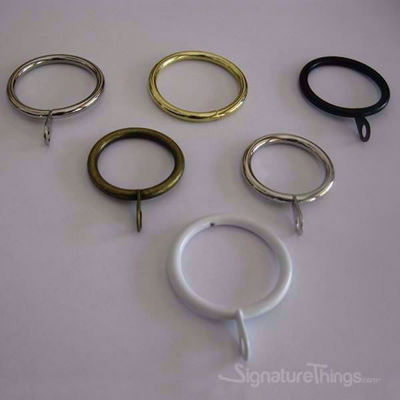 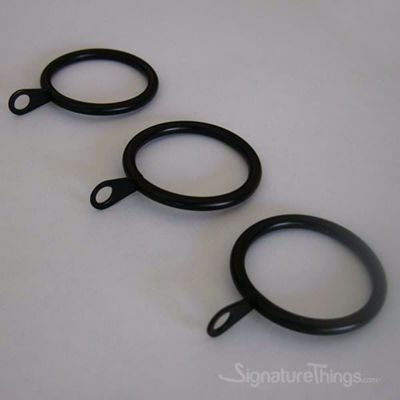 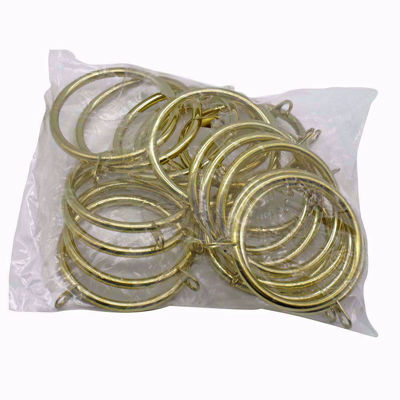 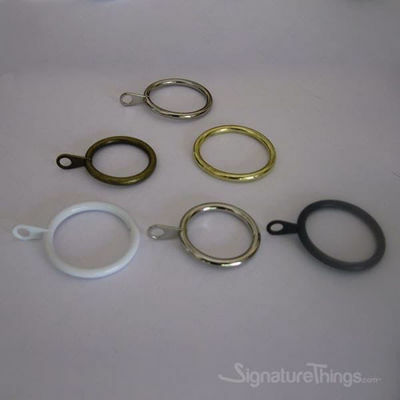 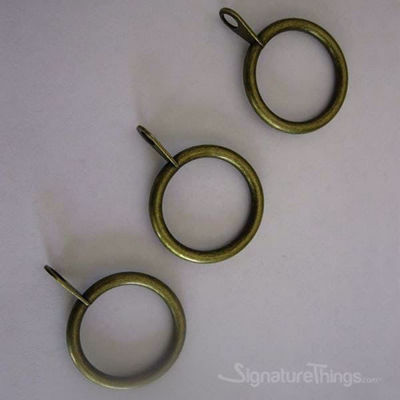 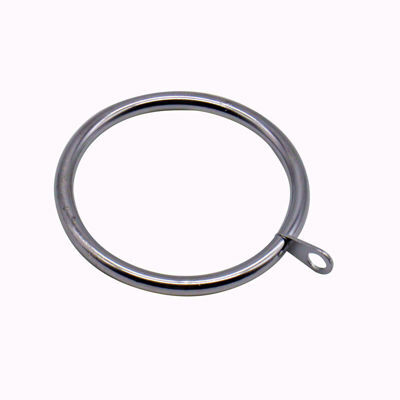 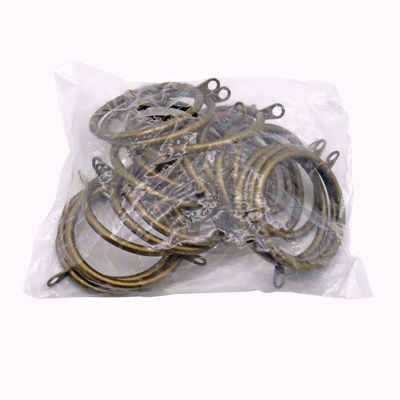 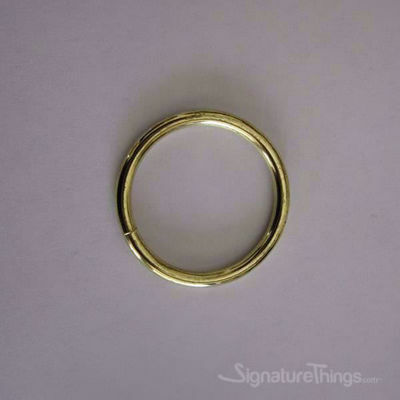 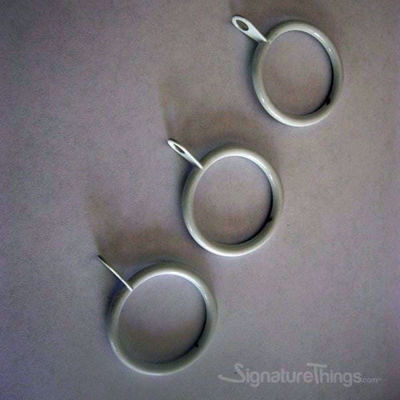 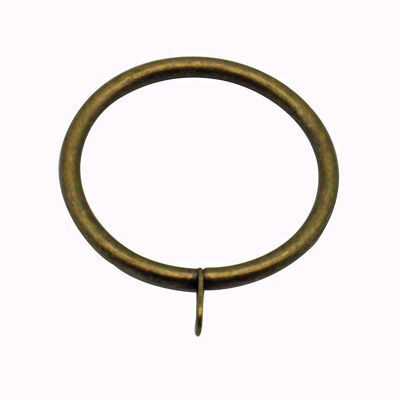 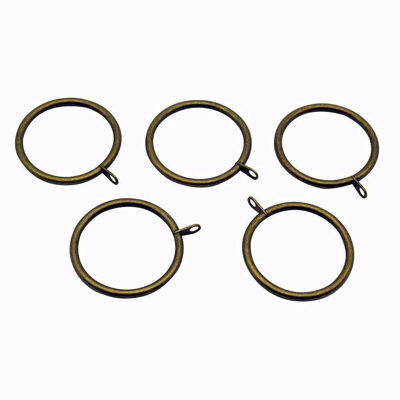 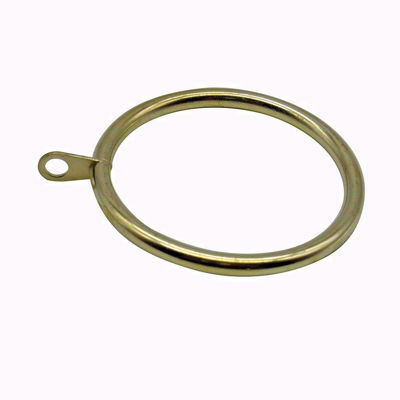 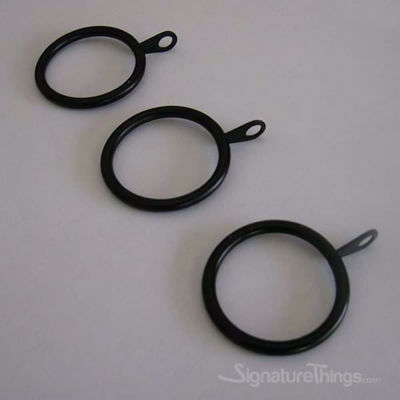 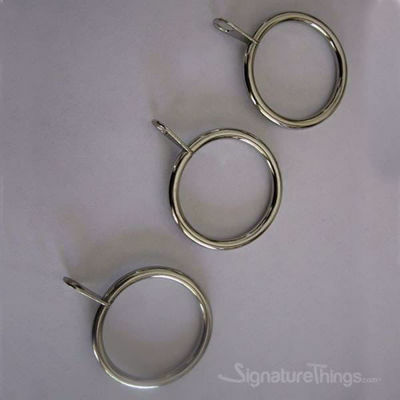 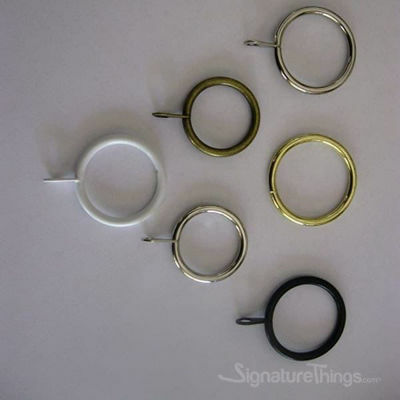 These modern curtain rings are for use with drapery panels that require drapery hooks. 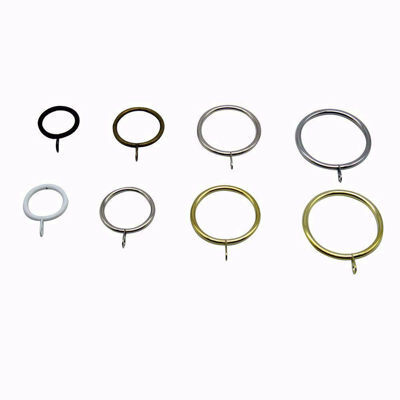 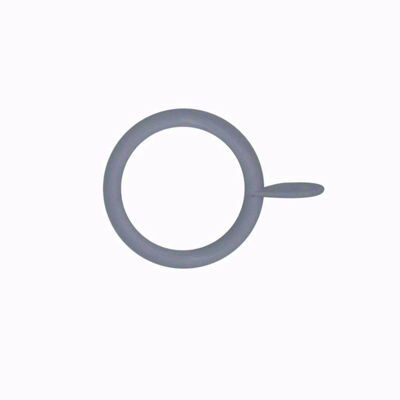 Easily install and disassemble, curtain ring go through the curtain rod one by one, and curtain hooks into the small ring, then you can try to sliding the curtain easily. 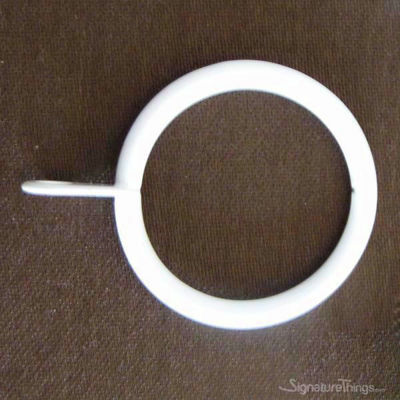 1" ( 25 MM ) Inner Diameter. 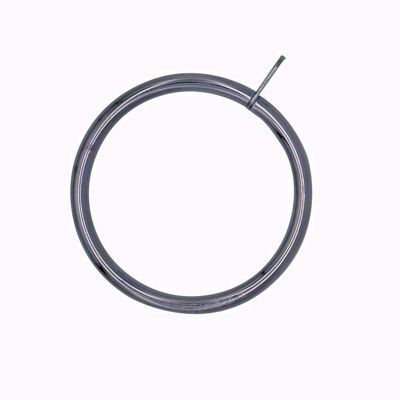 1.25" ( 32 MM ) Inner Diameter. 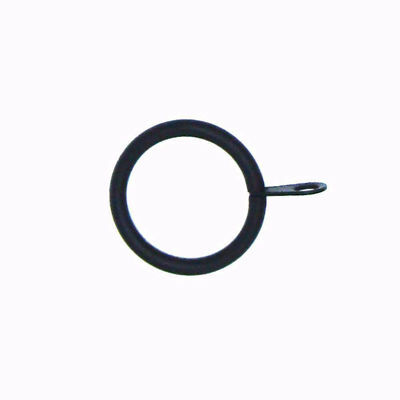 1.75 " ( 42 MM ) Inner Diameter. 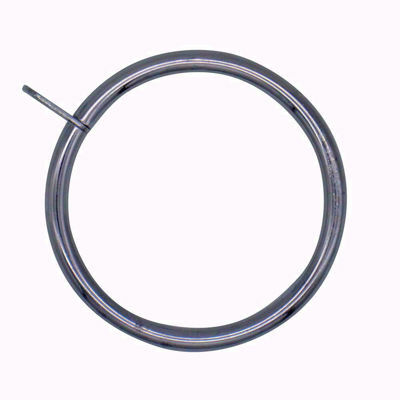 2" ( 50 MM ) Inner Diameter. 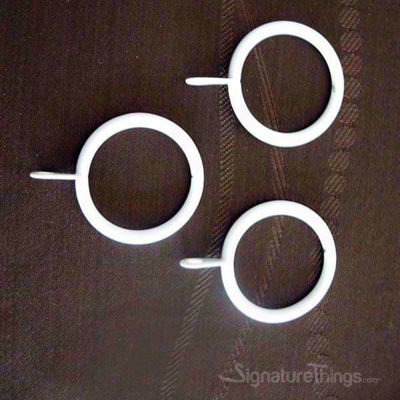 Decorate your windows and give them that special look with our stylish window treatment hardware. 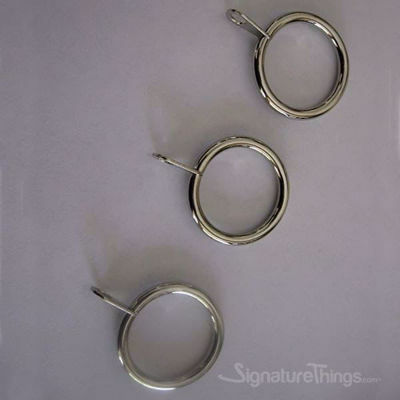 Therefore ,Show your boldness through this unique hanging choice of Metal Curtain Rings. 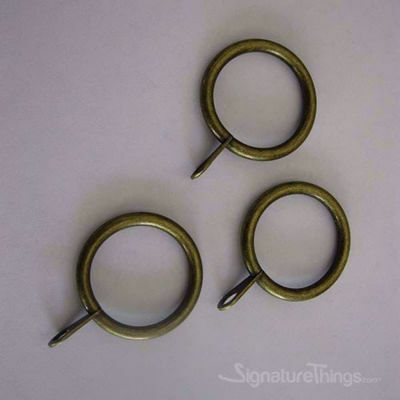 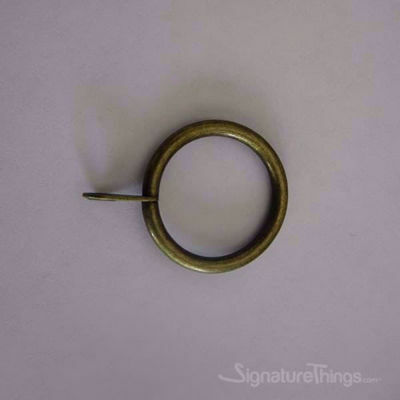 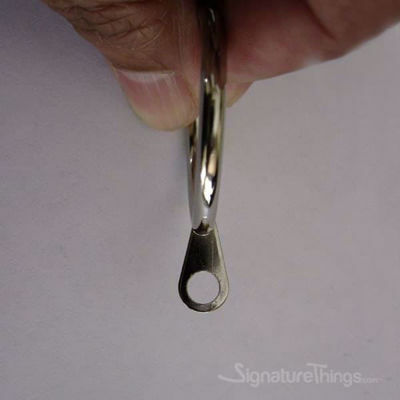 So, Complete the look with matching SignatureThings.com's Drapery Hardware. 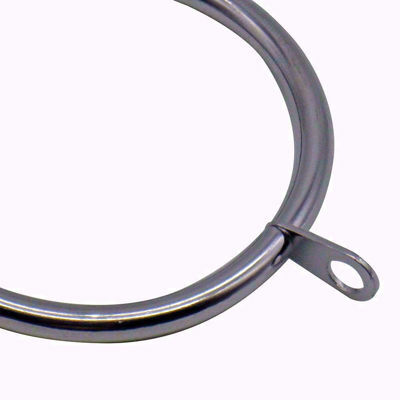 Find Curtain rods, Curtain Rod Support Brackets, Shower Rod Flanges. 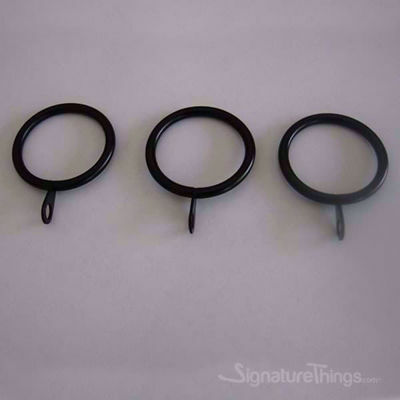 Therefore, We Also have Curtain Rod Finials, Drapery Baton/Drapery Wands and Decorative Curtain Holdbacks (sold separately).